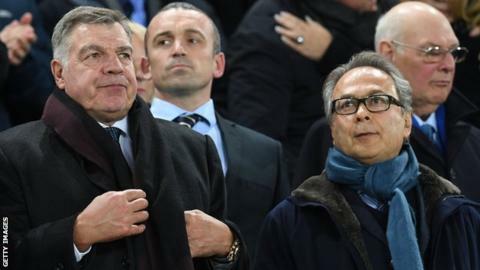 Everton's major shareholder Farhad Moshiri has increased his ownership of the club to 68.6%. The Iranian businessman bought a 49.9% stake in the Toffees in February 2016, after selling his stake in Arsenal. His share will eventually increase to 77.2% no later than July 2019. Everton have not finished higher than seventh during Moshiri's time at the club, having spent more than £300m on transfers and are onto their fourth permanent manager in Marco Silva.